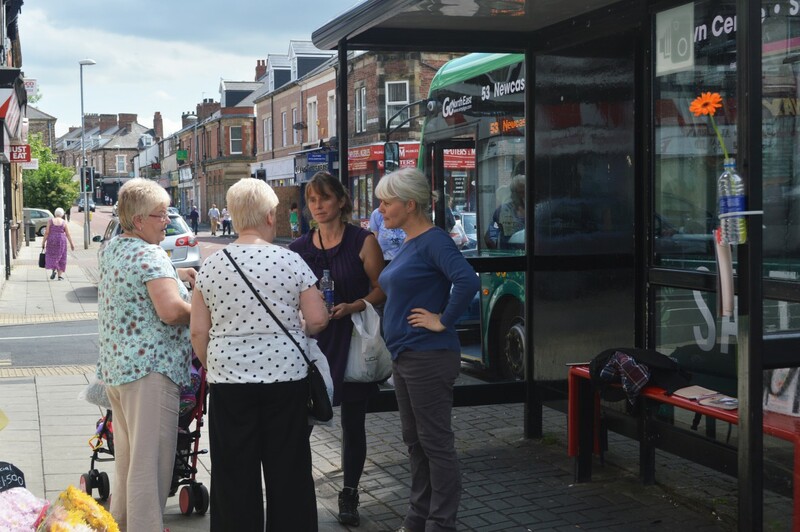 Dudman and Naylor questioned what people do to volunteer and care for their community. 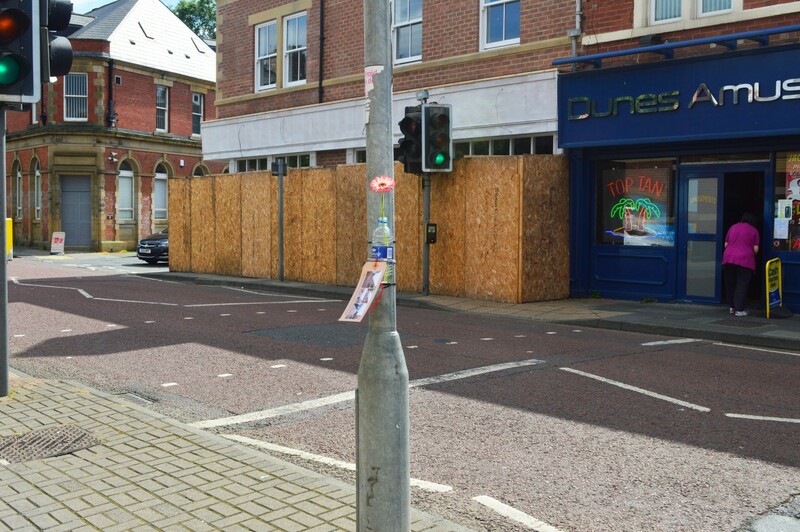 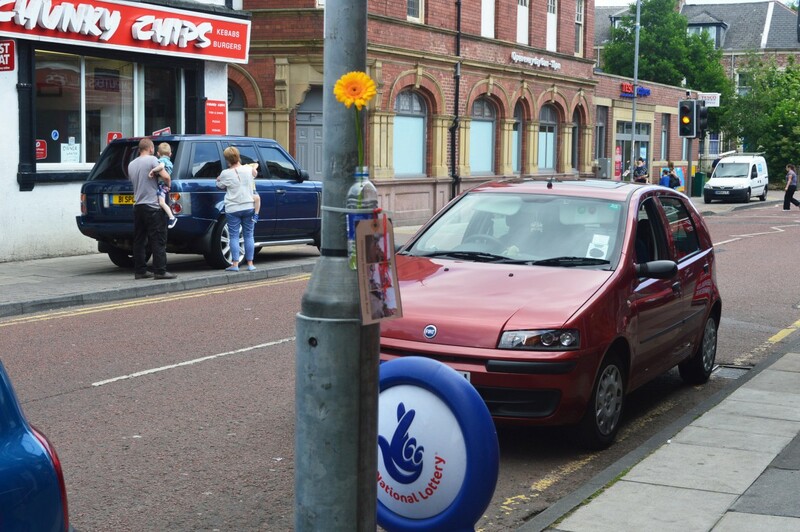 This took the shape of actions and interventions on the streets of Bensham, to enhance the ordinary environment of the area. 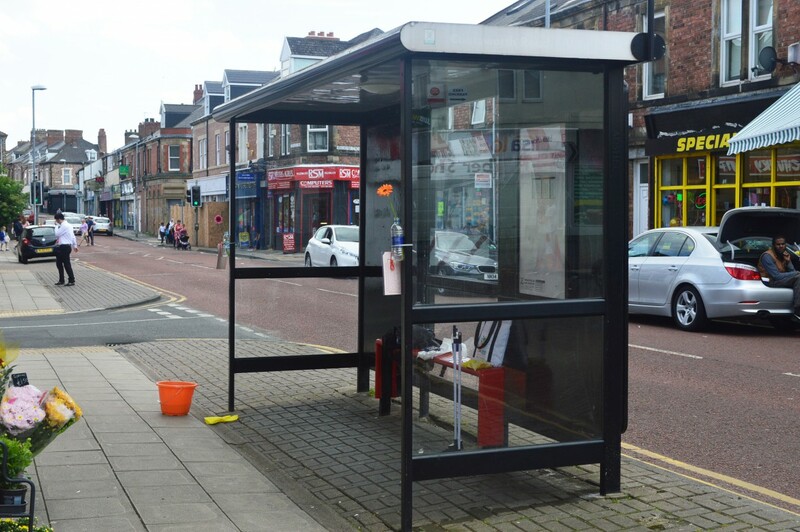 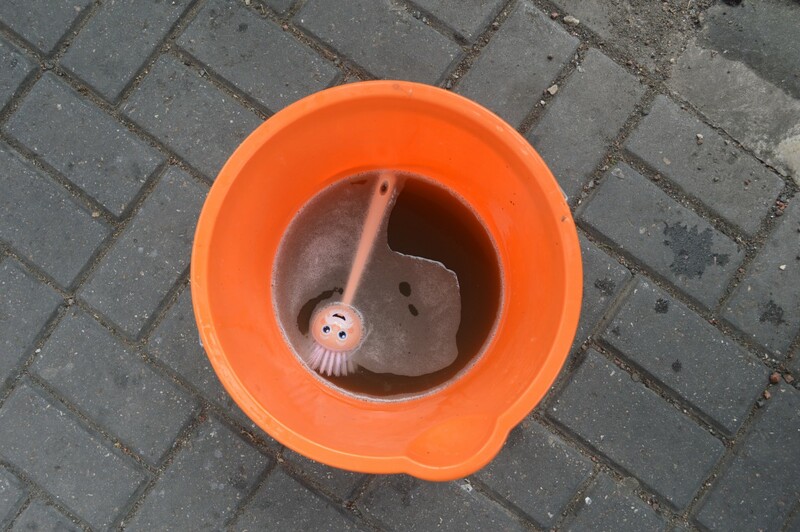 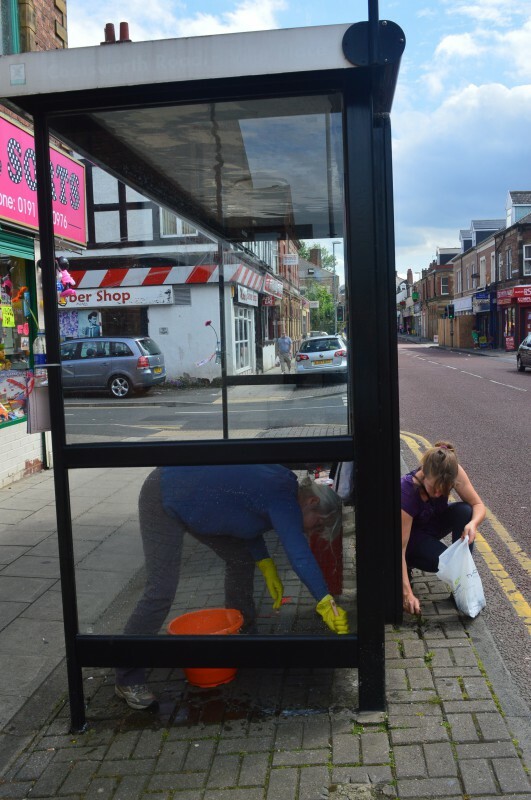 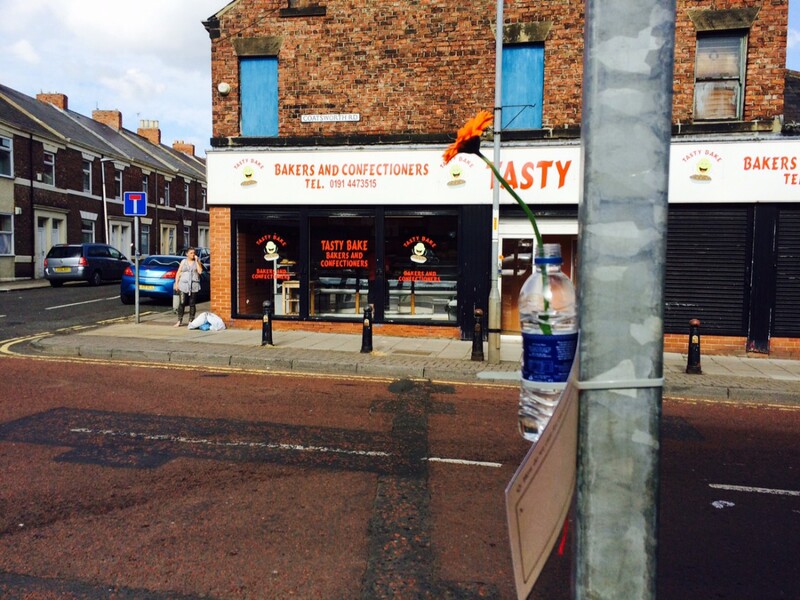 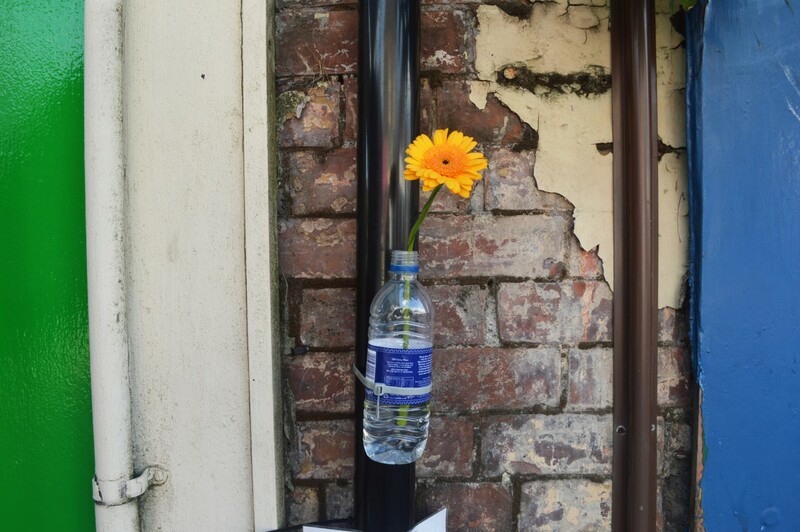 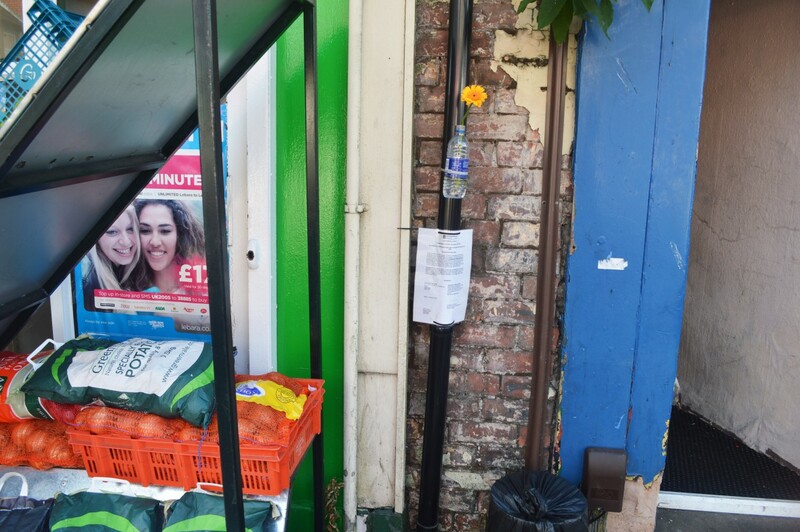 These interventions included sweeping the pavement with a dustpan and brush, cleaning bus shelters, attaching flowers in recycled plastic bottles to lampposts and bus stop signs. 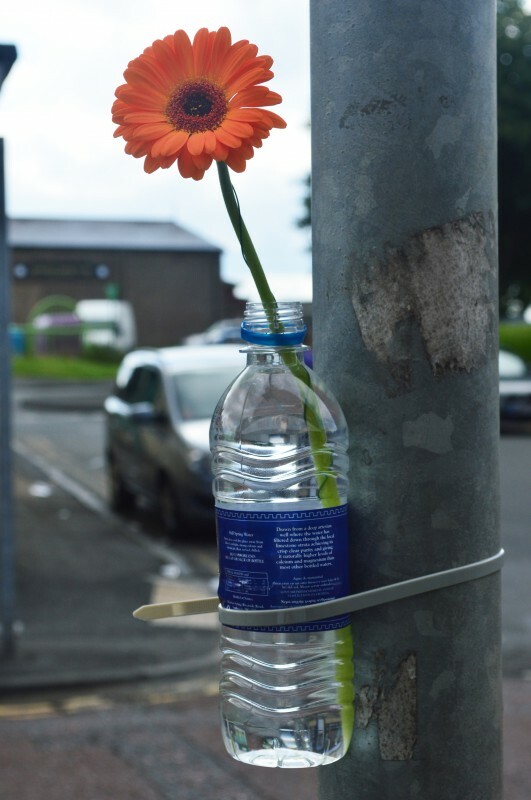 These actions were practical to visibly care for the environment, to start conversations, to do something for the sake of it, to do something to make the street look nice, to be open to all, to be public, to be free, to make it for anyone who works or walks down that street.